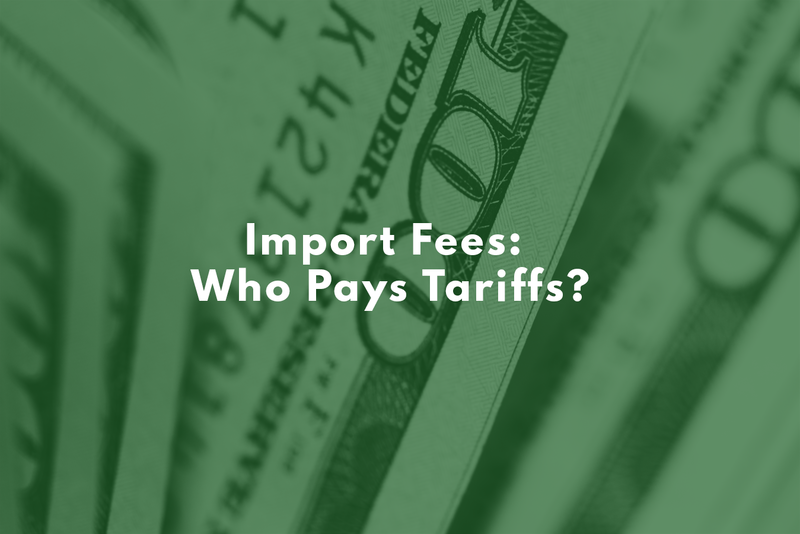 Import Fees: Who Pays Tariffs? …But who has to pay all these tariffs? How do you even know what goods are subject to tariffs in the first place? A trade tariff is a tax on imports or exports. Tariffs have existed in American commerce from day one — the first tariff law was passed in 1789 — and they once made up the bulk of the Federal Government’s revenue. The introduction of the Federal Income Tax in 1913 allowed for less reliance on trade tariffs as a source of revenue, but there were times in history when tariffs for particularly industries could hit 95%! In times before globalization and modern levels of international trade, tariffs served to protect fledgling and local industries, and they worked alright to that end. The era of protectionism couldn’t last forever, though; the benefits of free trade set the tone for international trade around a century ago, and markets have been opening up ever since. The concept of tariffs hasn’t gone away, though. While no longer setting the tone for trade or funding the federal government in a significant way, trade tariffs are still political tools on the table today. Only around 30% of imports to the United States are subject to duty these days. The Harmonized Tariff Schedule of the United States is a list of tariff codes for everything that gets imported into the United States. 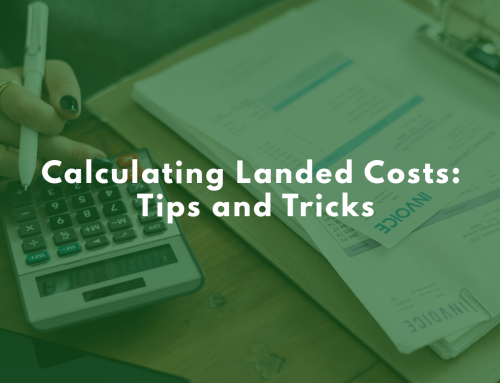 Tariff codes are usually hyper-specific, and the customs duties can change relative to the different codes. Plastic artificial flowers carry a different duty rate from ones made from feathers, for example — while human hair carries virtually no duty at all despite having a tariff code. 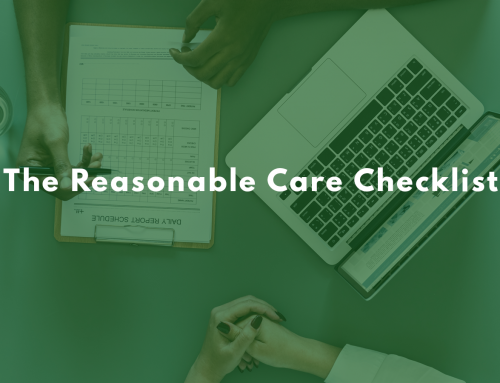 Having a Harmonized Tariff Schedule entry doesn’t mean there’s duty to be paid in all cases, just to keep things confusing! Free trade agreements, like the US-Korea Free Trade Agreement (KORUS), ensure that tariffs remain at the fringes of modern international trade. Under KORUS, 95% of tariffs on goods between the two countries have been eliminated. NAFTA, DR-CAFTA, and other agreements work along the same lines. Tariffs may be confusing, but the good news is that there are no tariff fees on a lot of trade these days. Don’t forget to contact a customs broker to be sure of your tariff codes, though. If what you’re importing isn’t subject free trade agreement and is subject to duty under the United States Harmonized Tariff Schedule, the importer of record must pay the tariffs, or duty. 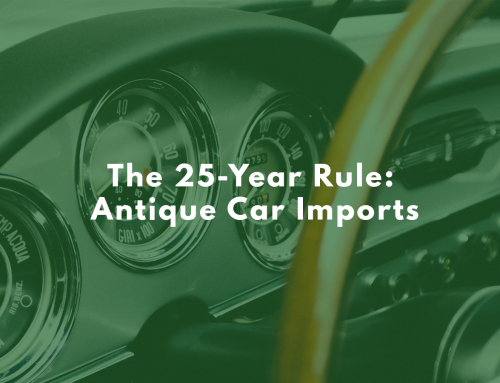 The importer of record isn’t a singular defined person; it can be the owner of the goods, the purchaser, or your customs broker partner, but no matter what, it’s someone involved in importing. If there’s duty to be paid and you initiated the import proceedings, the funds will come from you. Tariffs are almost never paid by anyone in the country that the tariff applies to. Tariffs on Chinese goods, for example, are not paid by Chinese firms; they’re paid by American importers doing business with China. To this end, tariffs impact trade indirectly — if you’re an American importer, it’s more attractive to you to switch to importing steel from South Korea right now, because as of writing, you’ll avoid steel tariffs. Eventually, if enough American importers switch suppliers, the tariffs will have an impact on a country’s trade revenue. So, basically: if you’re importing a good that is subject to tariffs, you pay those tariffs in the form of duty to Customs and Border Protection. That’s that! Tariffs on country of origin mean American importers need to double check that they’re paying the new rate. Complicated, confusing, and changing tariffs are the bane of any importer. If you need help navigating, don’t forget you can talk to a customs broker at any time!